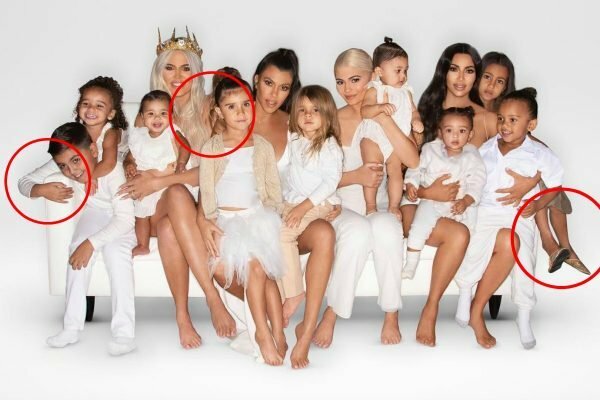 Fans have spotted these photoshop fails in the Kardashian Christmas card. The photoshop fails everyone's noticing in the Kardashian-Jenner Christmas card. Following annual tradition, the Kardashian family Christmas card finally dropped on Christmas Eve. 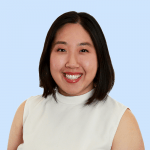 This year’s photo featured an all-white, minimal theme, however as can be expected, the picture still attracted its fair share of controversy. Missing in action were siblings Rob Kardashian and Kendall Jenner, but there is another pressing concern we need to talk about. 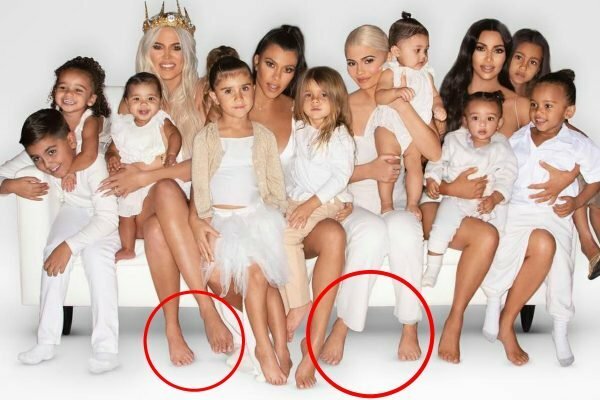 Fans immediately noticed that Khloe and Kylie’s feet look eerily identical, leading to the current Twitter theory that Khloe’s feet have been photoshopped onto Kylie’s. It’s a little bit odd, but upon (very) close inspection, we can see why. This is a bit odd. Image: Instagram. Apart from the (un)fancy footwork, fans have a few other photoshop concerns over the festive snap. I cant figure out your legs/arm/hand situation... where is the missing K? Why does North look photoshopped in? So many questions! Why does the position of North&apos;s feet not line up with her body? Why is Khloe the only one wearing a crown? What&apos;s going on with Mason&apos;s right arm? Why does Khloe&apos;s shoulder look as if it&apos;s been merged with Kourtney&apos;s? So many questions. Image: Instagram. 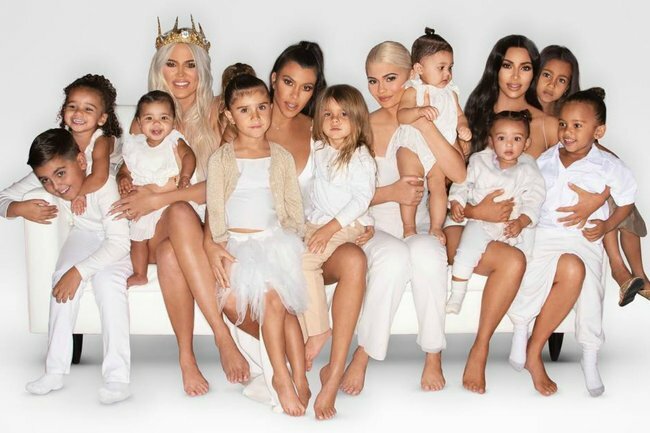 What did you think of the Kardashian Christmas card? Share your thoughts in a comment below. All the things Aussies never say at Christmas. Don&apos;t you agree?